One of the best part of partying on board of luxury yachts is that there are no limitations to what you can do! 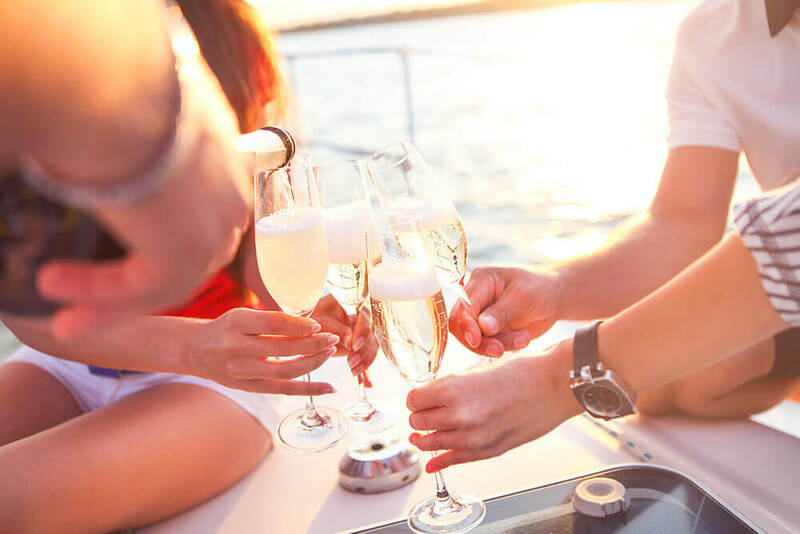 You can throw a party on a luxury yacht for every type of occasion, such as for a business-success party, a birthday party, an engagement party, etc. Rest assured that they won’t cost you a fortune, instead, will be quite affordable. The array of yachts in Freebird Catamarans work with every budget. You can enjoy a magnificent event on board of the finely appointed vessels that will help you create fond memories for years to come. Hosting even a grand event on a luxury yacht is not a matter of much hassles for you, it’s because professional event planners take care of all the details. You don’t have to worry about contacting multiple vendors as well, that Freebird’s job. They have the most elite network of vendors in the industry. 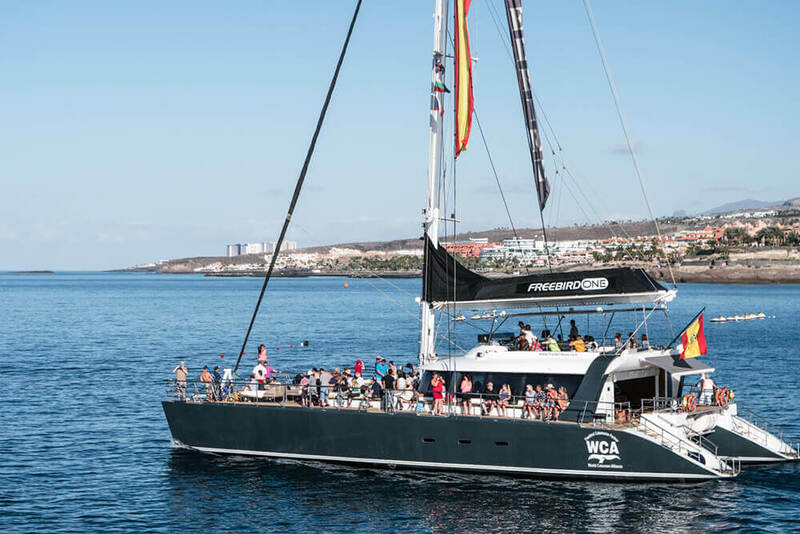 In return, this helps in flawless execution of Yacht parties in Tenerife. Freebirdone not only have extensive experience in hosting large formal galas as well as casual gatherings. 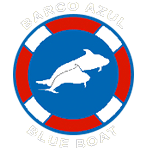 In fact, the fleet of well-maintained yacht enables to host parties that are intimate or grand, approximately 350+ guests. There is no denying the fact that hosting an engagement party on board of luxury yacht exudes elegance and style. With a champagne to welcome the guests as they board the ship, the celebration only gets better from there. For the arrangements, you don’t have to worry about anything. Your event planner will help you choose the decor, favours, centrepieces, a delectable menu and much more. Freebirdone will definitely make it unforgettable and classic. Want to revisit your youth, plan a party on board of a magnificent yacht. Usually, reunions are popular for lots of photos, memorabilia, news clippings and awards, so as when the guests enter, all these things take them back to their good old memories. Nametags on such occasions prove to be quite helpful, as some of your guests may have less hair or no hair than they had back then. Also, a namesake publication of the event can serve as a memorable party favour. Not only this, class reunion event on board of a yacht is the perfect time to place disposable cameras at every guest’s table to encourage them to click candid pictures that they can post and share within their social media network. They obviously will be looking their most dapper and glamorous, so why not to continue the celebration a luxury yacht? Although this may be a bit different than the main event, the yacht party may just outshine the prom. If you are planning to host a farewell event for anyone close to you (or welcome party for someone you’re meeting after a long time), you can make the moment an unforgettable one. Plan an event on a Freebird Yacht along the Intracoastal of the magnificent Atlantic Ocean. You can ask for a theme as well, such as a casino night or a cigar bar. Further, dine on cuisines prepared by expert chefs, as well as, enjoy your loved ones’ company after a long time, or the last time for a while. And thus, make it count, make it memorable! 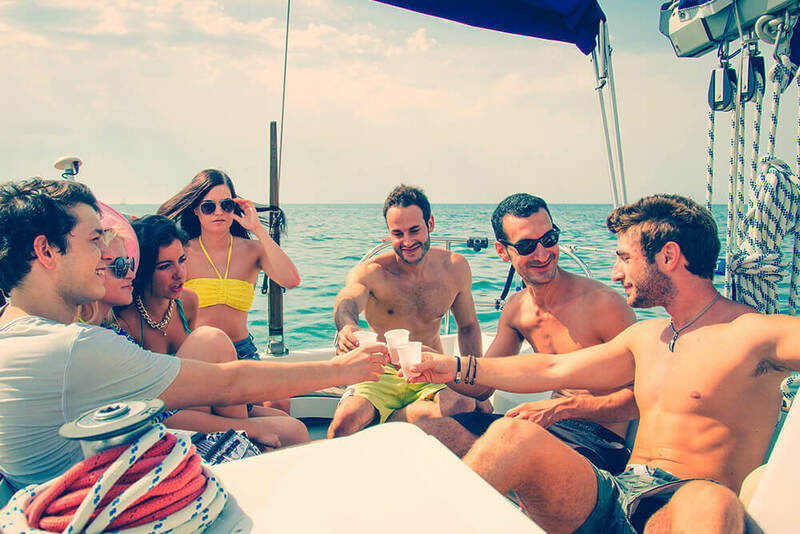 The fleet of yachts in Freebirdone can create extraordinary events for almost any occasion. Professional event planners on the Yacht assist you with all of the details so that your event become something you can look forward to, and not something you are overwhelmed or stressed by.